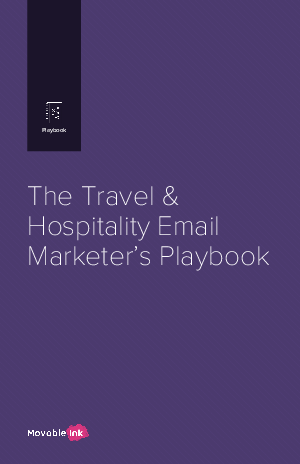 Email marketing has entered a new era of innovation, allowing the travel and hospitality industry to reach and engage consumers like never before. But consumer expectations are also high. Today, a successful email campaign takes contextual messaging and offers that speak to each customer on a personal level.